Help us Greenlight “Eyeball Invaders” on Steam! It started as a collective effort … Pretty soon Nature prevailed. Eyeballs Invaders have landed on a mysterious planet and they need to get as many energy orbs as they can to build themselves a new spaceship. Only one tiny problem: there’s not enough room on the replacement shuttle for all of them. Let the massacre begins, cause in the end, only one will survive and go home! 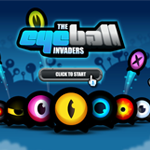 The Eyeball Invaders is a free to play fast-paced multi-player action game for PC, Mac and Linux in which each player takes control of one of many different eyeball-like character and jumps his way through 5 wonderful planets and 150 tricky levels. Discover The Eyeball Invaders world through an exciting single player adventure mode or tackle the challenges with your friends! The game will let you challenge up to seven other players over five hectic modes of play, for some local eight-player brawling madness! And if you prefer playing online, go through the steam community and game integrated lobbies to find yourself more challengers! Control your jump power and leap left or right to catch the Orbs in the glimpse of an eye. Stick to the walls and use them as launching platforms to jump even further! Watchwords: jump, stick and brawl! Feels like something you’d like to play? Then do something about it and head over to Steam Community, where we’re waiting for your votes to get Greenlit! 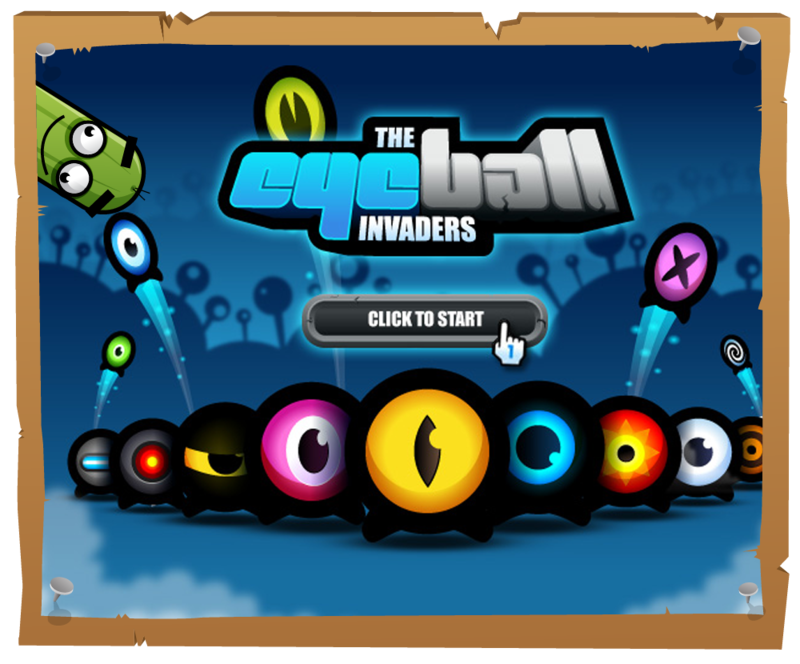 Vote for The Eyeball Invaders here!